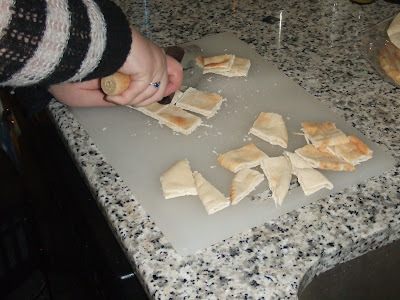 Women on a Mission: Mom Edition: THRIFTY PITA CHIPS! I recently attended a FAB-U-LOUS NEW YEARS EVE PARTY IN BIG CITY, MINNESOTA! A shout-out to Josh and Rox for hosting a GREAT bash. Of course—Steve and I were Mur-Man free. It never fails, but they had a great spread of food! All kinds of yummy appetizers and dips! 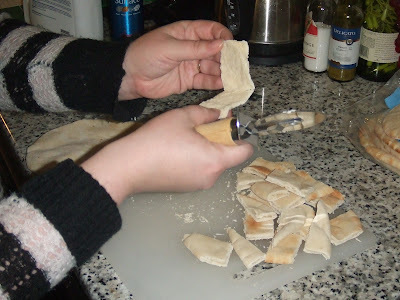 One highlight was home-made pita chips! I JUST LOVE THEM! And I had a thought—I can make my own pita chips and save money and guess what—it worked! I purchased pita bread (they come in 12 ounce bags) at Trader Joes (Big City, Minnesota) for $1.65. COST COMPARISON: When shopping at Walmart I found these Athenos Pita Chips (6 ounces) for $2.92. WOW—LOOK AT THE DIFFERENCE: DOUBLE THE OUNCES—HALF THE PRICE. 1. Using a pizza cutter or knife cut the pita chips in squares—you can determine the size of chip. 2. 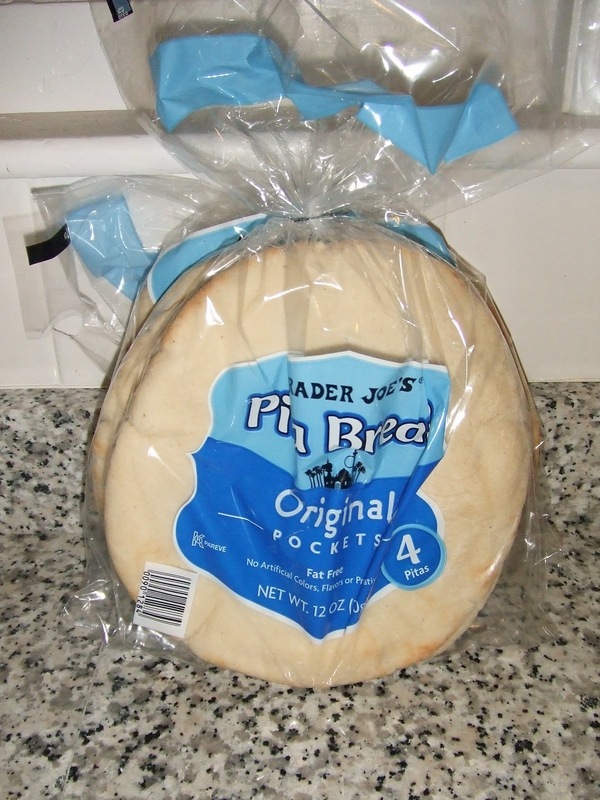 Split the chips—keep in mind Pita bread is a pocket, so you technically make double the chips or piece of bread. 3. Oil the bottom of a cookie sheet. I use olive oil and use a refill-able olive oil sprayer, Misto. Remember Ethne’s post: HEALTHY! HEALTHY! AND OF COURSE MORE AFFORDABLE! 4. Place a thin layer of pita chips across the cookie sheet (I typically bake one bag of bread/LARGE cookie sheet). 5. 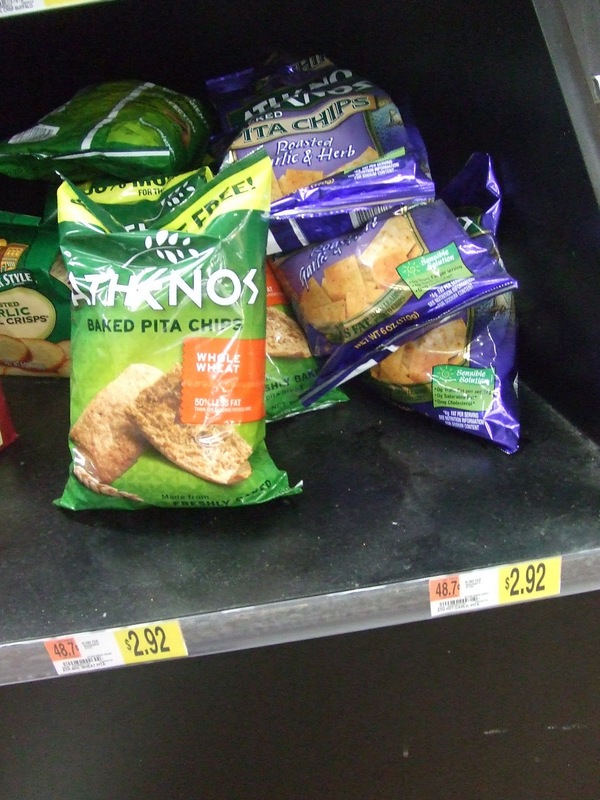 Spray the pita chips with olive oil. 6. Bake at 350 degrees for 5 minutes (or until golden brown). 7. 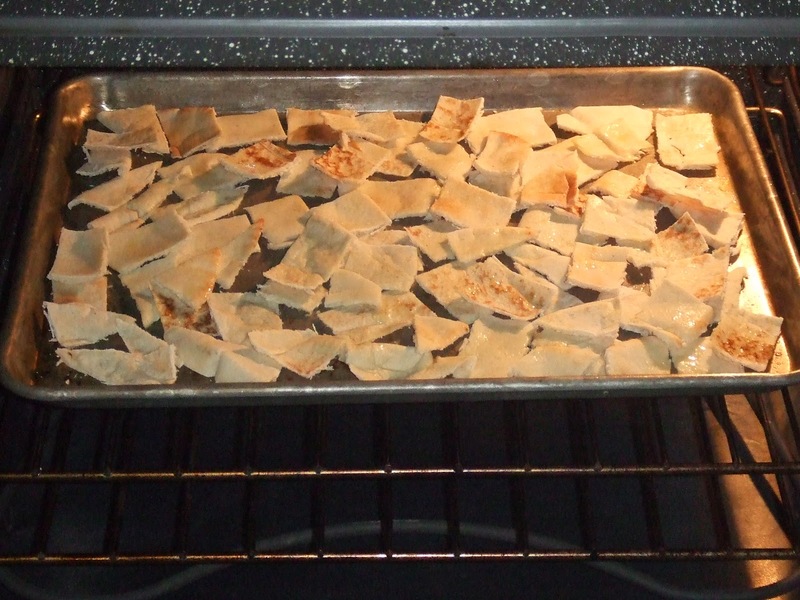 Flip the chips and bake for another 5 minutes (or until golden brown). 8. Season your chips. I prefer Cavender’s Greek seasoning salt (this can be purchased at your local grocery store). 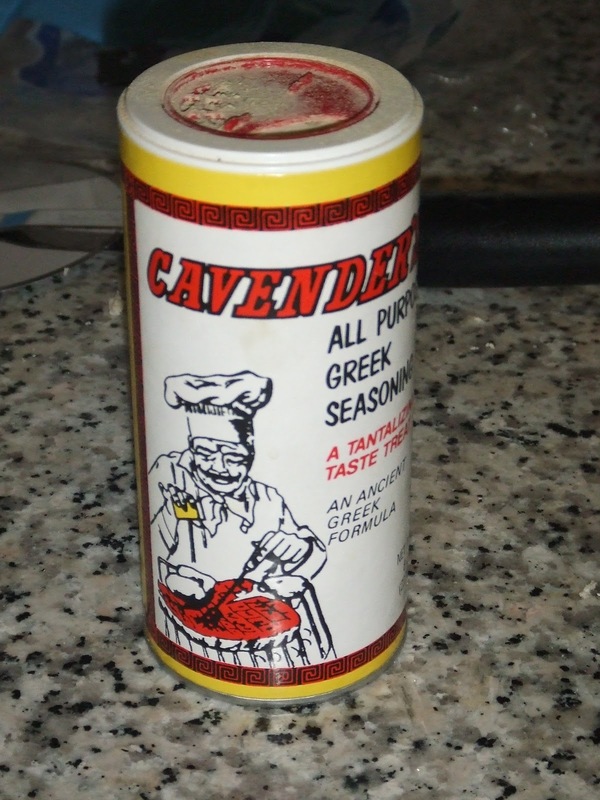 The perfect seasoning, but any seasoning will do! I like to eat/serve my pita chips with humus! YUMMY! AND GUESS WHAT ELSE: MUR-MAN LOVES IT TOO!